If you’re an incoming freshman and have an outstanding academic record, we have a spot already reserved for you. U.S. high school students who are ranked in the top 10 percent of their high school class or who have a cumulative GPA of 3.50 or better (on 4.0 scale) are assured admission to Washington State University. Do I still have to apply for admission? Yes. We need a complete application before we can offer admission.A complete application includes the application form, an official high school transcript, and test scores for the SAT or ACT (sent directly from the testing agency). Is there a deadline for assured admission? Yes. You need to apply to WSU by the January 31 priority date to take advantage of the Assured Admission program. More about admission deadlines and dates.I am text block. What if I’m not in the top 10% of my class or don’t have a 3.5 GPA? Can I still get into WSU? Yes! You don’t have to have a 3.5+ GPA or top 10% class rank to get in. If you have a solid record that shows you’re well prepared to succeed at WSU, your chances of admission are good. Be sure to apply before the deadline so you can get full consideration. Do I still have to take an SAT or ACT test? Yes. The Washington Student Achievement Council requires standardized test scores for freshman admission to all of the state’s public universities, so you still need to take an SAT or ACT before we can admit you to the University. Do I have to reach a minimum score on the SAT or ACT for admission? If you meet the Top 10% or GPA requirement for assured admission, we don’t require a minimum SAT or ACT score. However, test scores still matter. For one thing, they affect scholarship consideration; doing your best on the standardized tests puts you in better position for scholarships and other financial aid. Do I still have to complete the high school prerequisites? Yes. The state’s standard College Academic Distribution Requirements (CADRS) still apply. We make offers of admission with the expectation that students will complete the standard high school academic core requirements before enrolling at WSU. Does my senior year really matter if I’m assured admission? Yes! Admission is contingent not only on completing all of the academic core courses (CADRs), but also on maintaining a solid academic performance through to graduation. Additionally, we expect students to take a meaningful academic course load their senior year; final transcripts with senior year courses are part of the standard admission requirements. What if my GPA falls after I’ve been admitted? 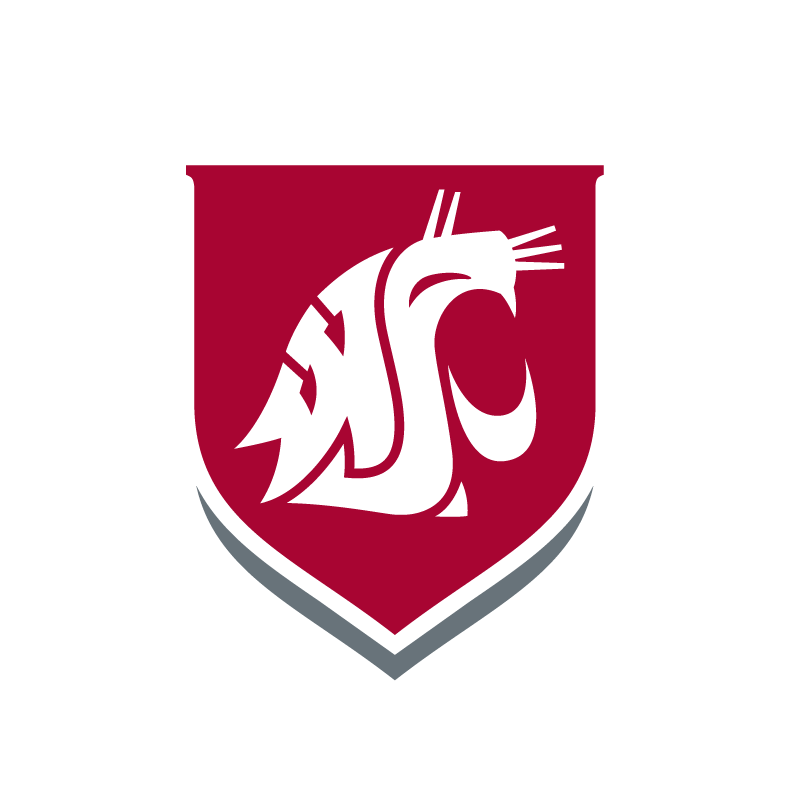 Assured admission assumes you’ll keep your grades or class ranking at the 3.5 GPA/top 10% level through graduation.If you think you’ll have difficulty keeping up your academic performance, please contact the WSU Office of Admissions immediately. We’ll offer help where we can, and may be able to consider extenuating circumstances on an individual basis. Because there can be great variability in how grades are awarded, we evaluate applications that include home-school work on a case-by-case basis, rather than strictly by GPA. Does this program apply to all WSU campuses? Yes. Assured admission is available at all WSU campuses that admit freshmen.